Pagel's Landscape Maintenance understands that your lawn & landscape is unique and has different needs than your neighbor's. We are proud of the flexibility we offer our residential clients in designing a maintenance plan specifically for their needs and budget. 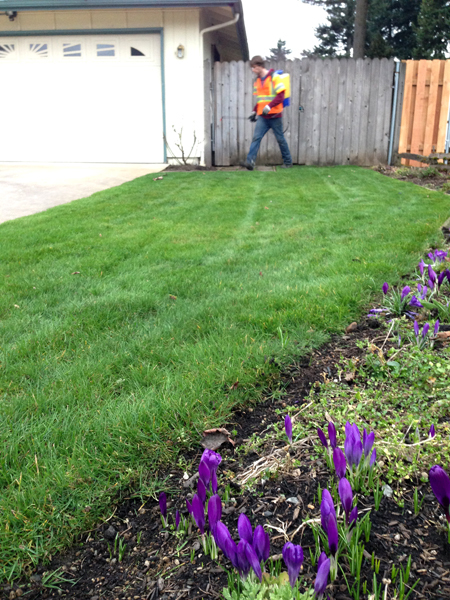 Whether your landscape only requires spring-to-fall mowing, or needs 12 month, full service care, we have the tools and expertise to keep your yard looking beautiful. We regularly maintain both small lots and large homes on acreage. 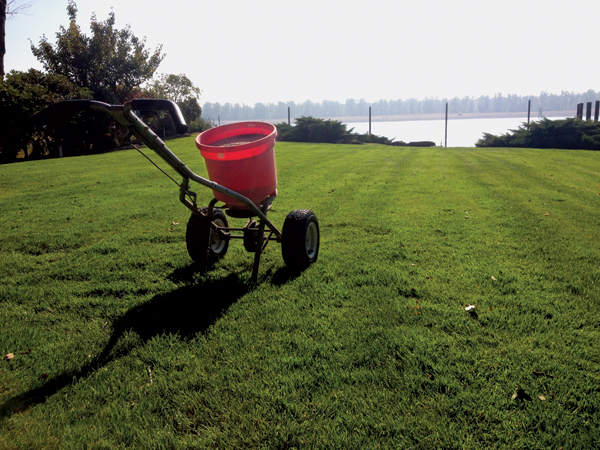 Turf care: Regular mowing, feeding, insect control, and weed control. 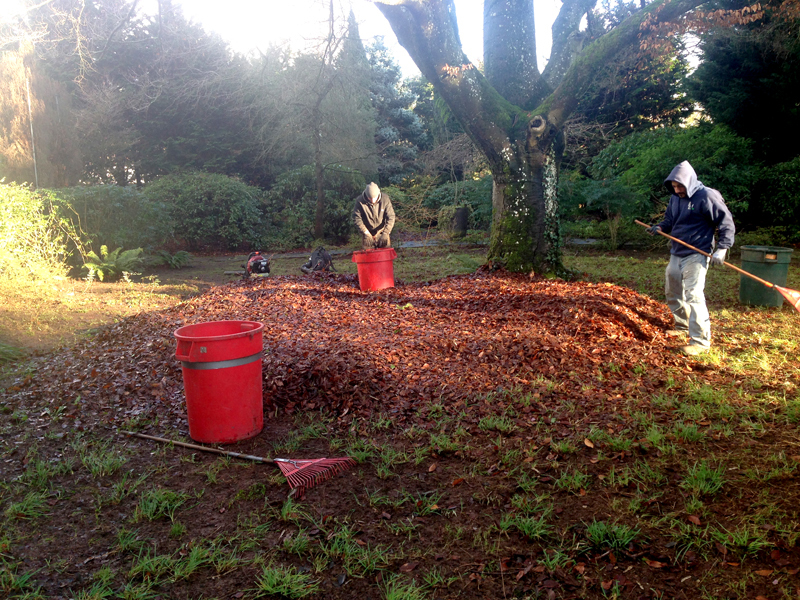 Lawn clippings can be removed, mulched, or discharged. 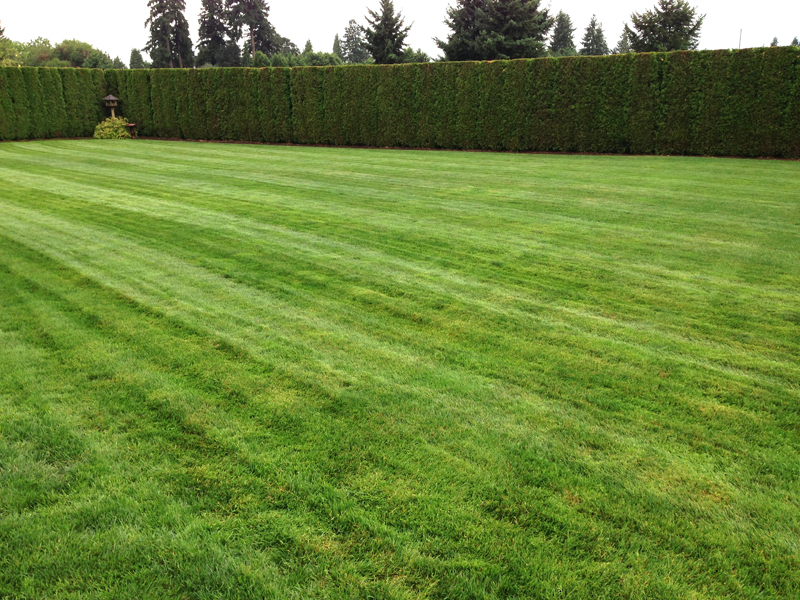 Lawn edging: Both soft and hard edges. Weed control in ornamental beds: Pre-emergent and post emergent control via spraying or hand weeding. Trash removal: Complete canvassing of the property to assure no garbage is left or visible. Blowing: Clean up of property to leave it looking its best. Parking lots, sidewalks, and all hard surfaces as per the agreement.  Ornamental pruning and trimming: Regular or scheduled pruning and trimming of trees and shrubs to improve visibility, security, plant health, and appearance. Irrigation: Start up, repair, monitoring, winterization, and backflow testing. Barkdusting: A fresh layer of bark or compost to reduce weed germination and keep your beds looking sharp. Other services: De-thatching, aerating, leaf clean up, field mowing, annual flower planting, pressure washing, tree removal, gutter cleaning, and brush chipping.